If you’ve taken on the role of parenting a child, this relationship is not something that can be easily undone by a DNA test. No matter how many years you’ve been the father, you know better than anyone that in your heart you will always feel a paternal bond, whether you’re biologically related or not. But very often, an assumed biological relationship is disproved by the results of an at-home or legal paternity test, which means very critical decisions now need to be made. So what do you do when you discover you’re not the father? If you wish to establish legal guardianship, begin by filing a petition stating your interest in becoming the child’s legal guardian. Because the court will come to a decision that has the child’s best interest at heart, they will most likely set up interviews. Not only will you be interviewed, but the mother and the biological father, too, will be subject to investigation. If the mother and biological father do not offer their consent, you may still have a case if they have their parental rights terminated or if the court decides they are unfit to raise the child and that denying custody would be in the child’s best interest. Unfortunately, in most states it is nearly impossible to get reimbursed for child support, even if paternity test results show you are not the father. These cases are generally difficult because once you sign any documents acknowledging paternity, a legal relationship recognized by the courts has been established. Although rare, there are exceptions. Some men who have provided strong DNA evidence and a compelling case have convinced courts to rule in their favor by voiding the mother’s child support claim. NOTE: The above information is general meant only to provide a basic outline of processes. Laws vary from state to state. Click here to see paternity information for all 50 states or click the link(s) for your state at the bottom of this post. The best way around this unfortunate situation is to avoid it in the first place. Before signing any documents, it is much safer to take an at-home paternity test when the child is born. This way, you won’t be trapped in any legally-binding agreements without full knowledge of your true relationship to the child. Once baby arrives, you may purchase an IDENTIGENE at-home paternity test at your local independent drug store or a chain such as CVS, Rite Aid, Walgreens, or Walmart. 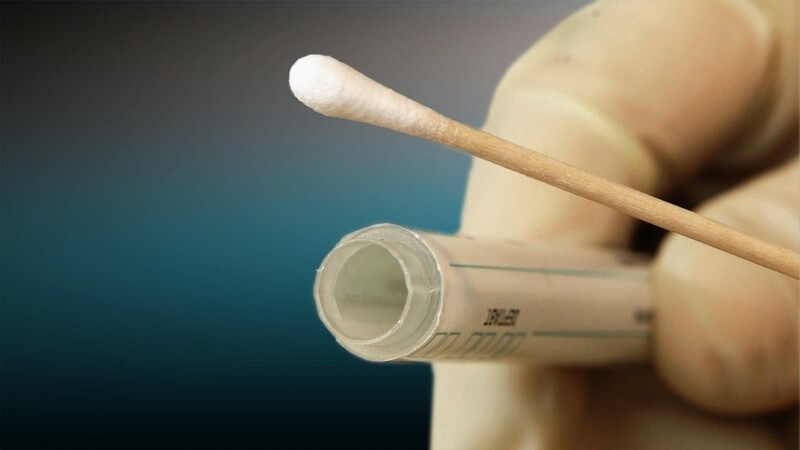 These tests are performed using convenient cheek swabs that are safe to use on infants. Simply submit your child’s and your DNA samples along with the order form. 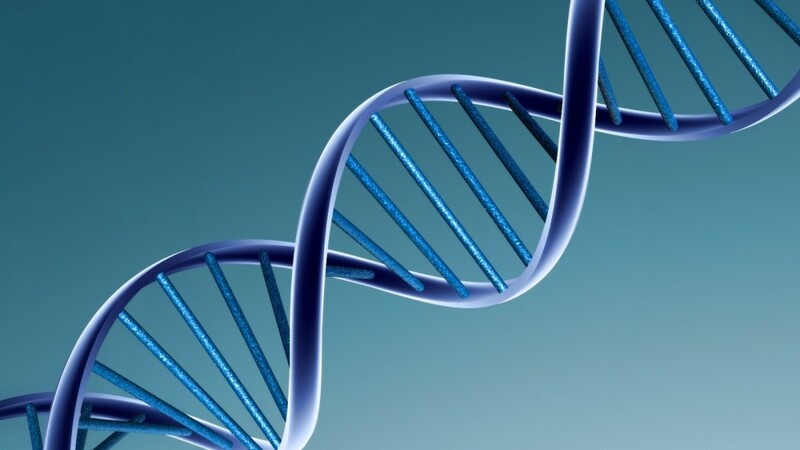 Once samples arrive at our accredited DNA testing laboratory, you will have your results within two business days. Click here to read about and then watch how a real IDENTIGENE client handled the news that he wasn’t the biological father. 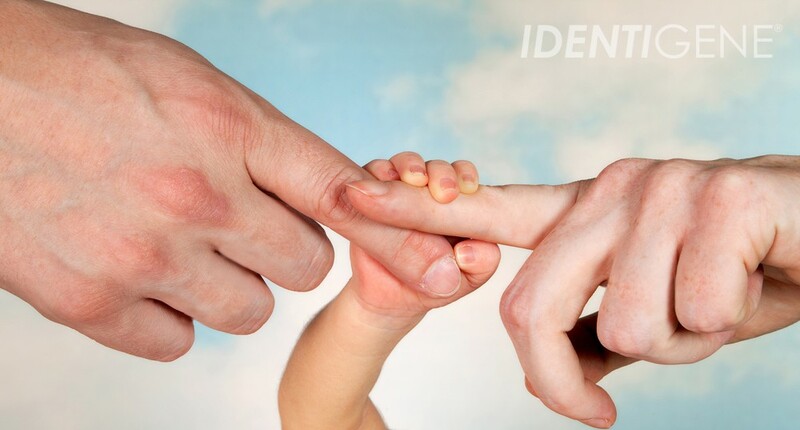 For more information about the IDENTIGENE paternity test kit or other questions about establishing paternity, explore our website. “Paternity Information by State – FindLaw.” Findlaw. N.p., n.d. Web. 15 Sept. 2015. <http://family.findlaw.com/paternity/paternity-information-by-state.html>. “Can You Get a Refund If the Child You Support Isn’t Really Yours?”Legalzoom.com. N.p., 01 Dec. 2009. Web. 10 Sept. 2015. <http://www.legalzoom.com/articles/can-you-get-a-refund-if-the-child-you-support-isnt-really-yours>. If I signed a acnowledgement form because I thought I was the dad. And later found out I wasnt. How do I get his name changed? Will I be obligated for child support if we split up. Hi, Eric. It really depends on the state where you live. In many cases, even following a negative paternity test finding, the court will have the man who signed an acknowledgment of paternity form continue to support the child. I suggest contacting your state’s department of vital statistics or a family-law attorney. Good luck! During a ongoing custody battle my partner discovered he is not his 3 year old babys father. Neither of us care about the money. My partners heart is broken. He is afraid he will never see ‘his’ baby he has raised for three years again. I cannot find advice on how to support a man emotionally through this gut wrenching pain…..